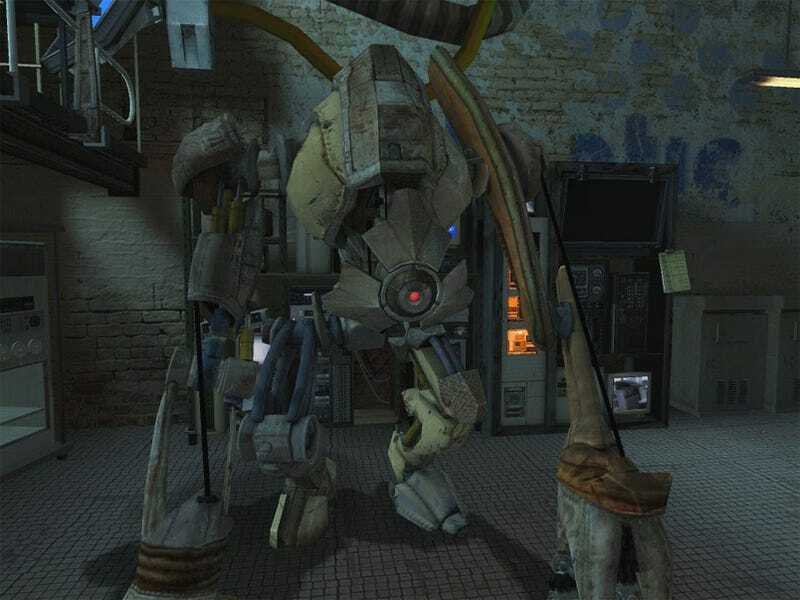 The only thing better than man's best friend is a giant, robot version of man's best friend, and that's why we love Half-Life 2's Dog. Dog is the sort of robot that can appeal to both men and women. He's loveable, fiercely loyal, and downright cute at times, but he's also capable of tearing open a Strider and ripping out its brains with his bare hands. He's an amazing mix of cuddly puppy and unstoppable destructive force that just speaks to something inside all of us. If dogs are man's best friend, then Dog is his best friend with benefits.